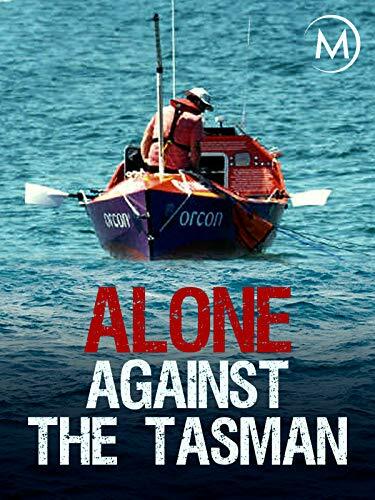 This intensely personal documentary follows Shaun Quincey, the second person in history to have rowed solo across the Tasman Sea and lived to tell the tale. The film explores the universal theme of facing Earth's elements with courage, willpower, and sheer determination. In nearly two months at sea, he overcomes storms, broken equipment, capsizing in a giant wave, terror, and doubt.